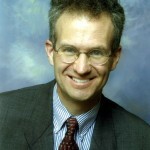 Bruce Neswick is associate professor of organ at the Indiana University Jacobs School of Music, having come to that post from the Cathedral of Saint John the Divine in New York City, where he served as director of music and conducted the Choir of Girls, Boys, and Adults. 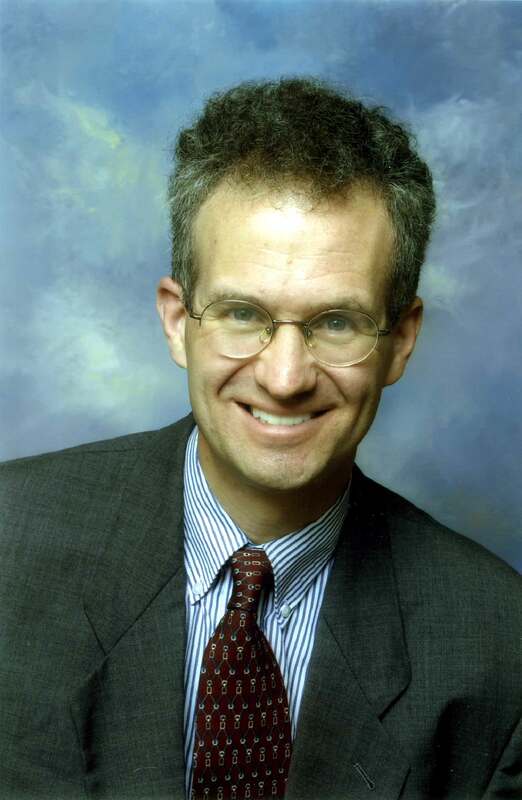 He is a graduate of Pacific Lutheran University and the Yale Institute of Sacred Music, and holds Fellowship certificates from both the American Guild of Organists (AGO) and the Royal School of Church Music. His teachers included David Dahl, Margaret Irwin-Brandon, Gerre Hancock, Robert Baker, and Lionel Rogg. A winner of three improvisation competitions—including the first National Competition in Organ Improvisation, held at the AGO’s 1990 national convention in Boston—he is also a published composer of organ and choral music. He has performed and taught at many AGO regional and national conventions. He is represented by Truckenbrod Concert Artists. Pamela Ruiter-Feenstra resuscitates historic improvisation pedagogy in her acclaimed Bach and the Art of Improvisation (professional-level), Improvisation Endeavors (entry-level), and Muse (a cappella works for children). She performs solo recitals throughout North America and Europe, early music concerts with Voci dell’Anima, composes organ and choral works, and presents and teaches improvisation courses on historical instruments nationally and internationally. Her mentors include Delbert Disselhorst, Delores Bruch, Harald Vogel, William Porter, Edoardo Bellotti, historic instruments and builders, and decades of colleagues, collaborators, and students. 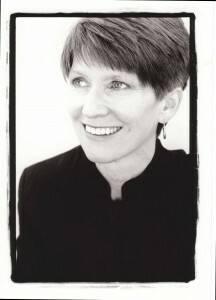 From 1989–2008, she served as professor of music at Bethany College and Eastern Michigan University, and from 1996–2002 as senior researcher at the Göteborg Organ Art Center (Sweden). She is a Fleur De Son Classics recording artist; her recordings include Organ Works of Franz Tunder; Bach, Improvisations, and the Liturgical Year; Froberger on the 1658 De Zentis; and Bach’s Teacher Böhm and Improvisation.